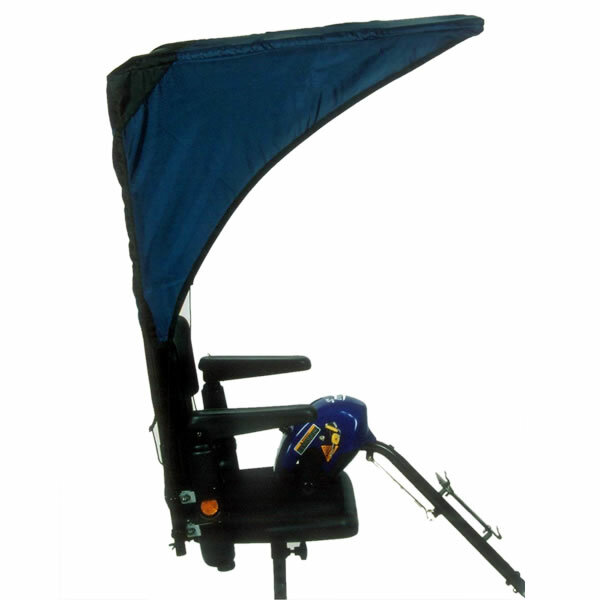 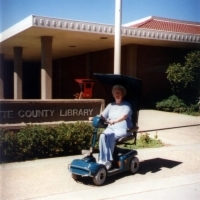 The Weather Breaker Canopy is a canopy unit that attaches to your mobility scooter or power wheelchair. The basic model has fabric on the top, sides, and back to protect you against the elements. 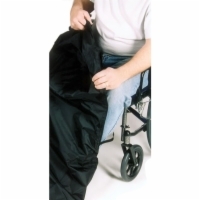 The Weather Breaker can be installed in 15 to 20 minutes, can be ordered in adult size or pediatric size, and is available in four colors.